If you need an electrician in Dundas, call Staywired Electrical and we will have a local Electrician to your door in a snap! 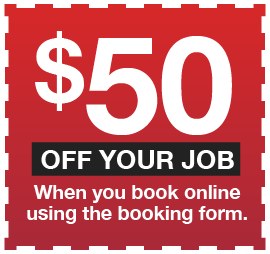 Why wait for a Sydney Electrician who will take hours to arrive when you have top quality Electricians in your own suburb of Dundas? As a trusted electrical contractor, Staywired Electrical pride ourselves on delivering cost effective, reliable electrical solutions that are of the highest standards. Our Dundas electrical services are provided by licensed, insured Electricians who can offer the best, budget conscious services available. 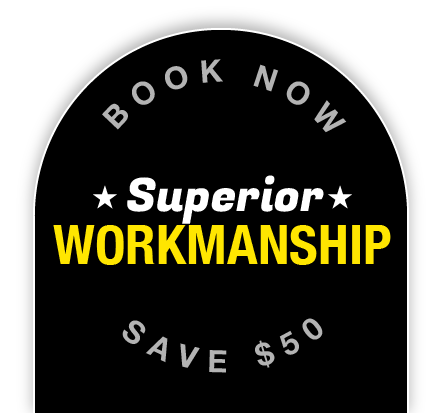 We guarantee all our services are provided promptly and to the latest electrical code and standards and always leave our worksites clean and tidy. With more than 20 years electrical experience, Staywired Electrical Dundas is your number one choice for quality electrical services. Need an Emergency Electrician Right Now in Dundas? Whether it’s a power outage or dangerous wiring you have discovered, you shouldn’t have to wait to the next working day for help! And you don’t. Staywired Electrical provide 24 hour emergency Electrician support throughout Dundas and surrounding suburbs, even public holidays. As qualified electricians we can take care of any electrical emergency and our service vehicles also carry a huge range of parts and components to ensure we can fix almost any emergency at any hour without waiting for the next day for parts. 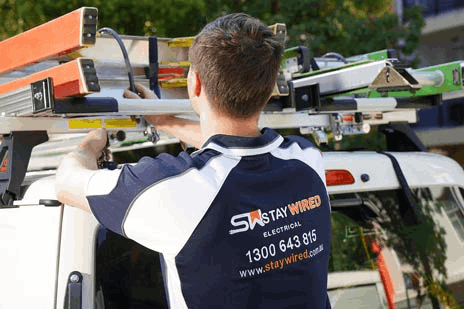 For help with your electrical emergency in Dundas, call Staywired Electricians on 1300 643 815. What Services Does Staywired Electrical Dundas Provide? With our 20 years combined electrical experience in the Dundas area, Staywired Electrical have become a name you can trust. We have built a strong reputation for delivering high quality residential electrical services in Dundas which is fast, reliable and cost effective. Being a home owner or property manager, we understand safety is paramount and our qualified licensed Electricians perform all work in accordance with the electrical code and regulations. Our residential electrical team provides electrical maintenance and re-wiring, installation of lights, dimmer switches, down lights, ceiling fans and power points, bathroom heating and exhaust fan systems and electric hot water systems. We are also experts in home automation, telephone, data and AV cabling. If your priority is your home electrical safety and security, our qualified electricians have vast experience in safety switches, home safety inspections, surge protection, smoke alarm installation and testing, installation of sensor lights, security lights, pool and garden lighting and mains upgrades. Our commercial team is vastly experienced in a list of electrical and safety related commercial electrical tasks such as electrical wiring and fit-outs for business premises, installation of lighting, power points, switchboards, interactive smartboards, data cabling and phone cabling, installation of data racks, patch panels and data points. With safety in mind, we also offer a full range of commercial electrical safety services including a test and tag service, switchboard maintenance, upgrades and replacement, emergency lighting and fault finding.